Before moving to Glen Rock in 2005, Sean grew up in Little Ferry, Boonton, and Moonachie. Sean was the Vice President of Global IT at Michael Kors. He is survived by his mother, Claire (nee-Mulqueen) Cousins and her husband, Richard, and his father, Robert O’Reilly and his wife, Diane; Sean is well-loved by siblings: Kimberley, Heather and her partner, Judy, Daniel, Kristen, Marc and his wife, Darian, and Rich Silvestrini and his wife, Valerie. Sean touched the lives of his entire family and many friends with his kind and generous nature. 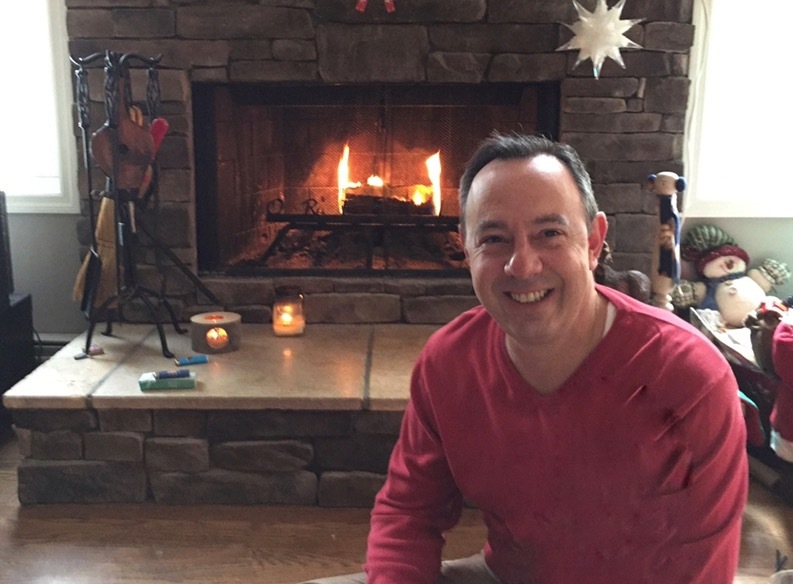 With his radiating energy and love for life, Sean’s greatest passions included always lending a helping hand and spending time with his family and friends. Relatives and friends are invited to attend his Liturgy of Christian Burial to be offered at 10:30a.m. on Monday, March 25th 2019 at 10:30 am at Our Lady of Mount Carmel R.C. Church. 910 Birch Street, Boonton. Interment: Maryrest Cemetery, Mahwah. Visitation will be on Sunday from 1:00pm – 6:00pm at the Par-Troy Funeral Home. 95 Parsippany Road, Parsippany. (973)887-3235 or visit www.partroyfuneralhome.com. In lieu of flowers, please make donations in his memory to St. Jude Children’s Research Hospital. P.O. Box 1000, (Dept. 300), Memphis, TN 38148.